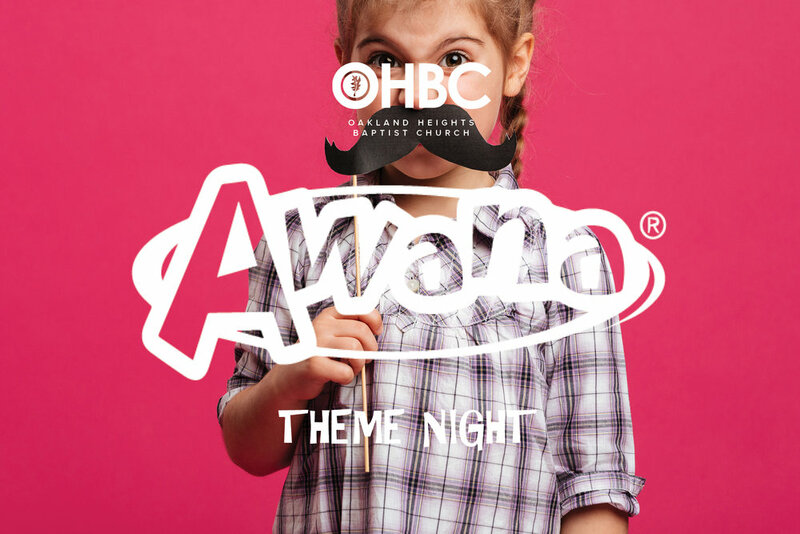 Kids, join us at AWANA on January 30 for Mustache Night! Come with your craziest creation and win a prize! Bring a friend for twice the fun! Kids meet on Wednesday's at 6:15 p.m. in the Chapel.